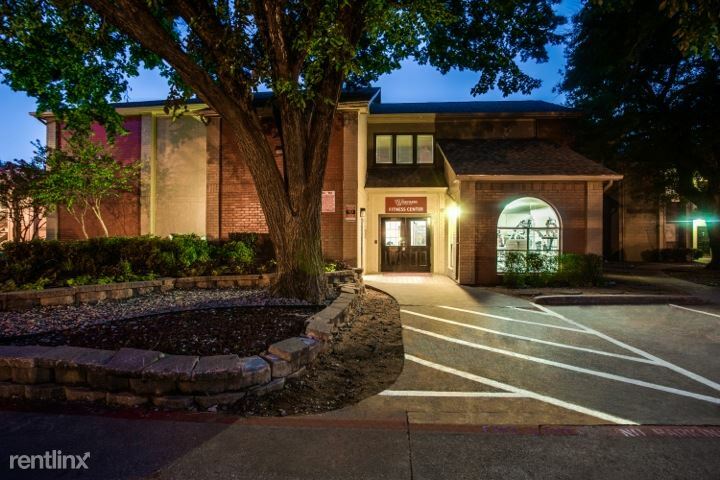 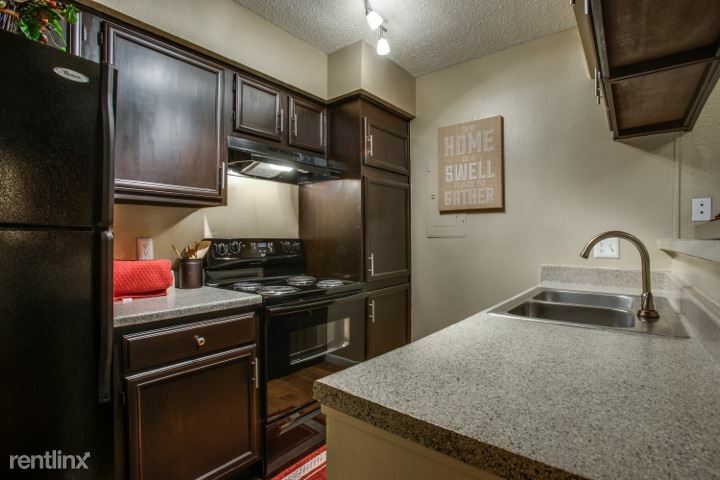 Specials: Move in this month for $699! 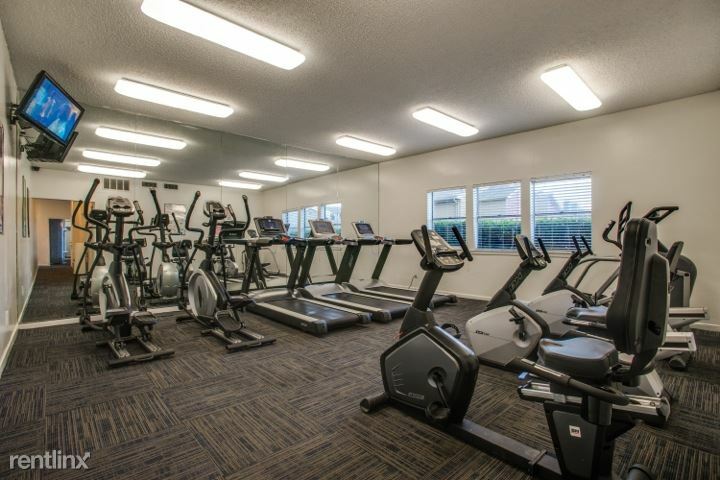 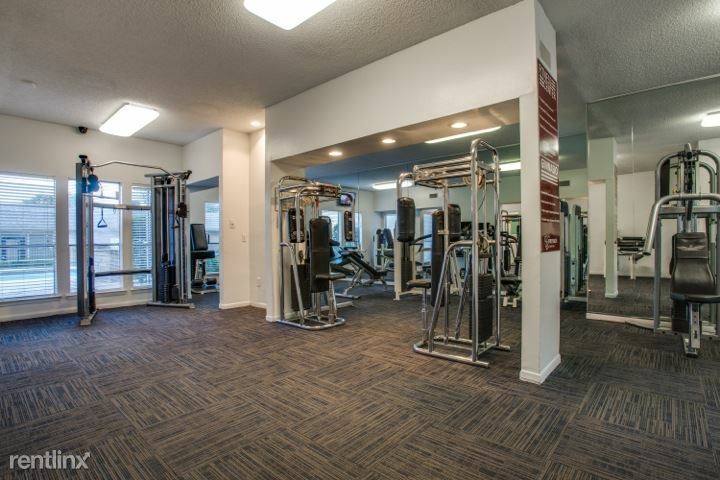 Every detail, from our state-of-the-art fitness center and clubroom to our twenty-six distinctive floor plans, were created with you and your way of living in mind. 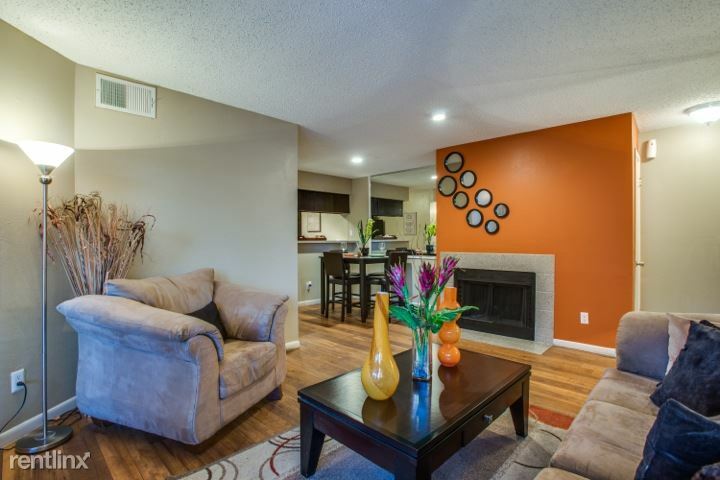 Select from a wide array of floor plans, rich in space and features. 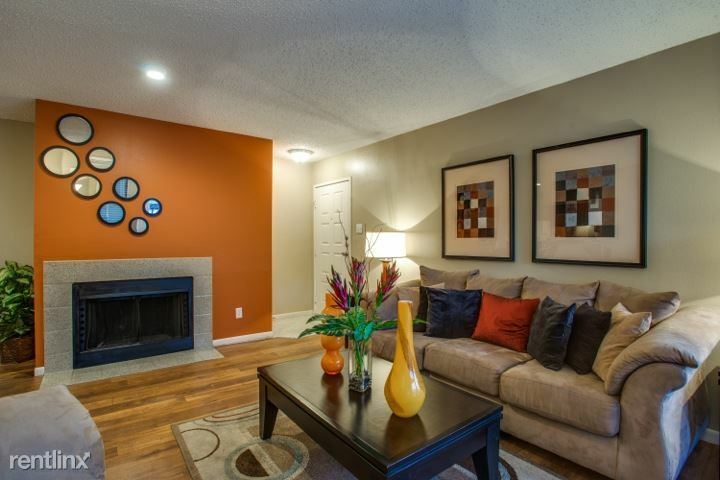 Enjoy extra large closets, fireplaces, locked storage and custom kitchens. 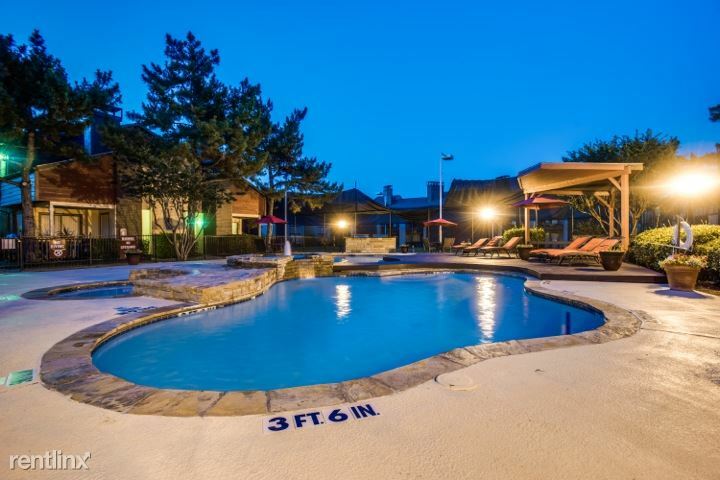 Enjoy your day at one of our 11 sparkling swimming pools or play a quick game on our indoor soccer field. 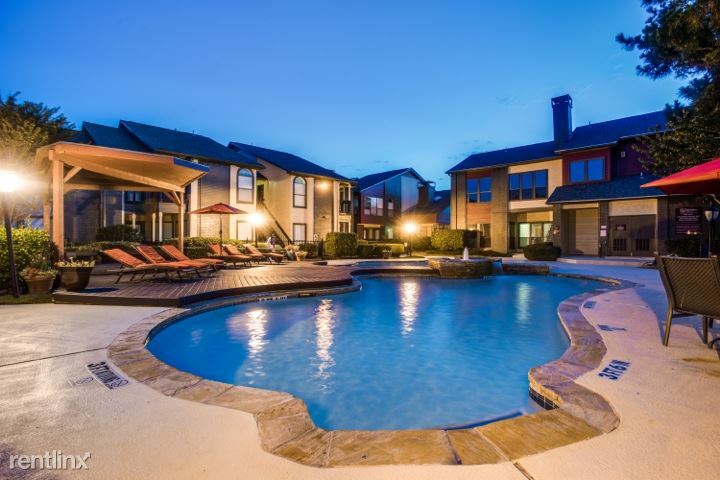 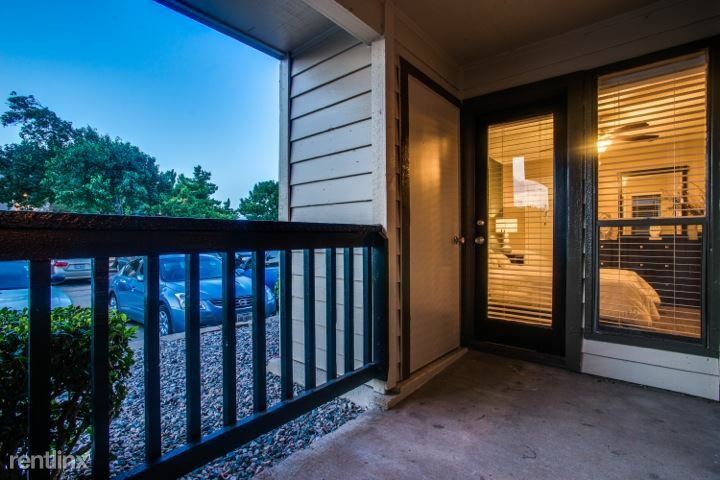 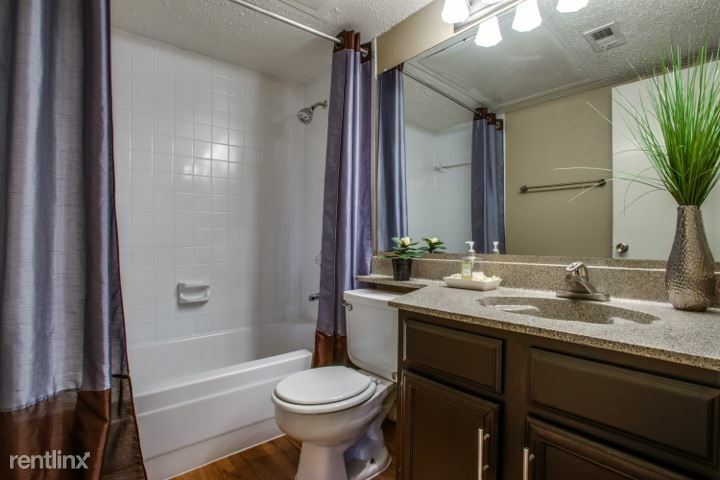 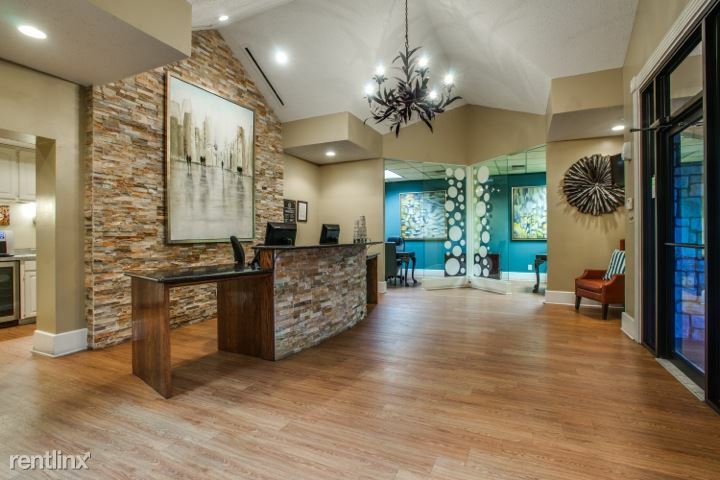 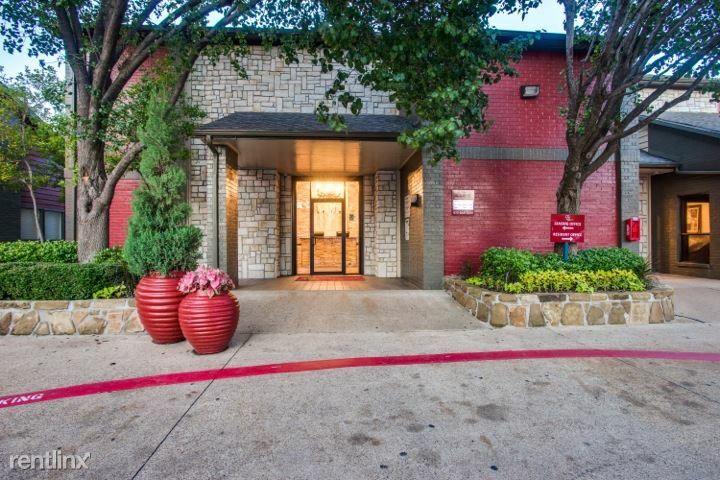 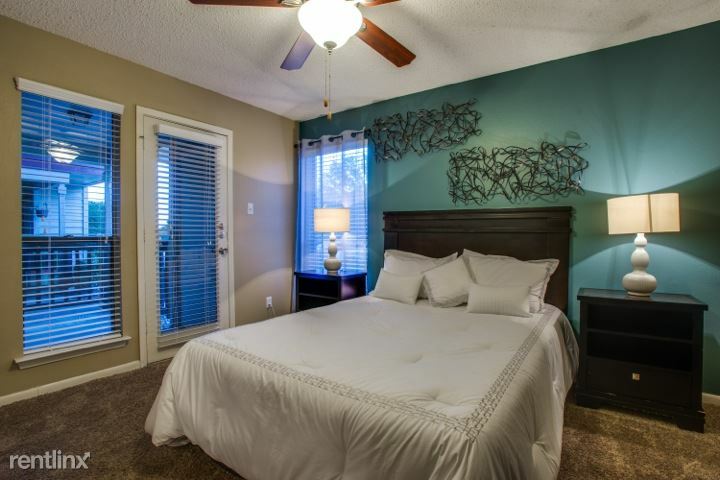 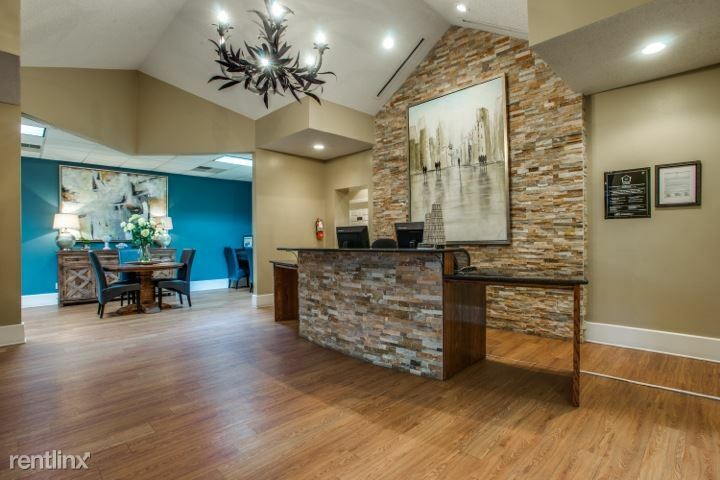 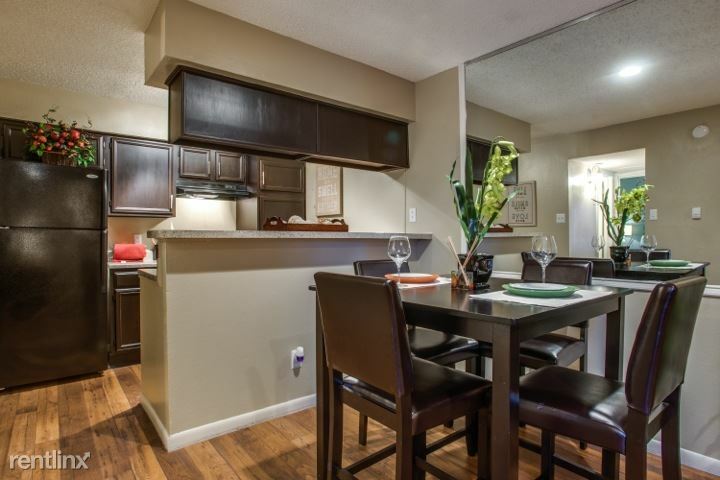 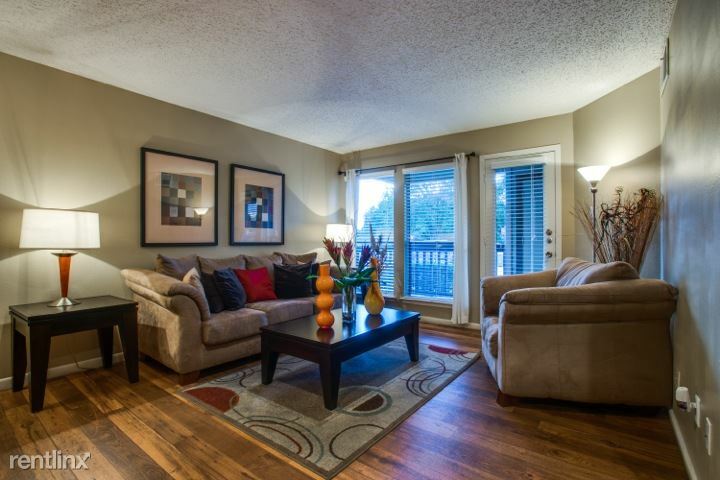 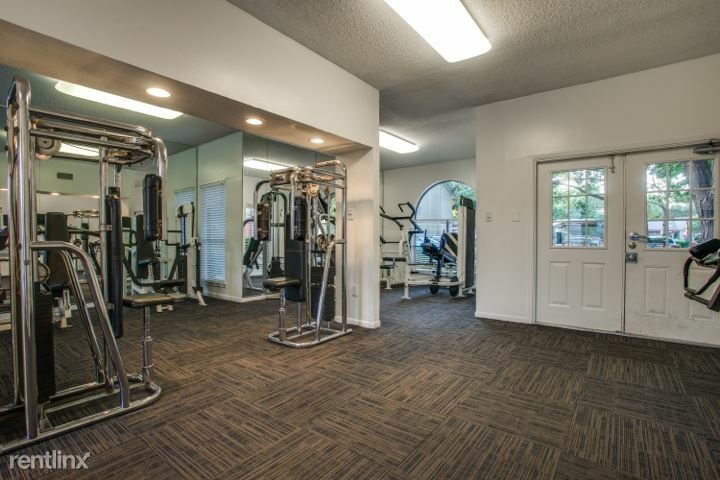 Located in prestigious North Dallas, you will enjoy convenience at your doorstep. 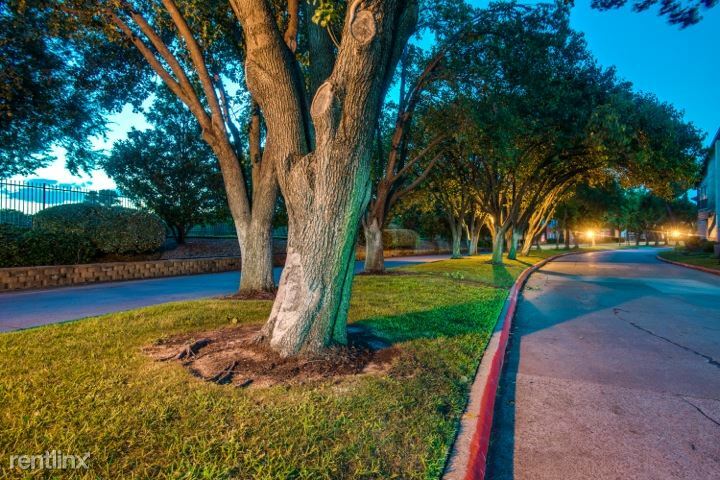 Just minutes from The Vineyard are three of Dallas' finest shopping malls two major interstates. 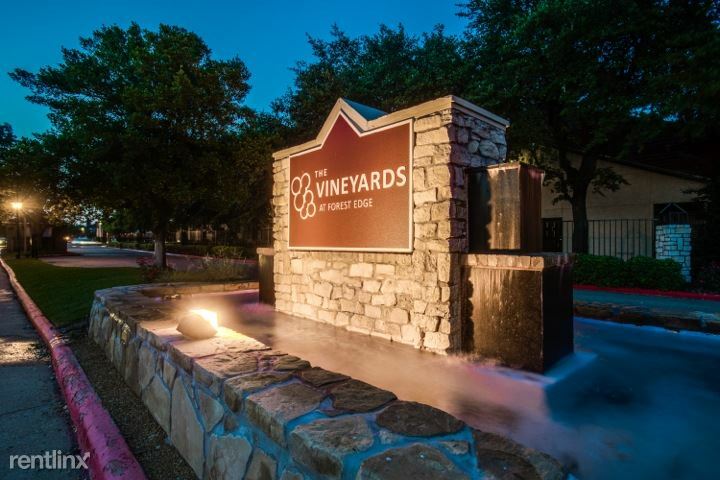 Great restaurants, recreation and schools are convenient additions to this wonderful community we call The Vineyards at Forest Edge and the place that you will want to call home.